Guess what? Tommy Nelson has a new devotional book! 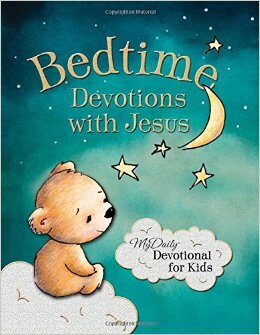 The cover of Bedtime Devotions With Jesus is just adorable, isn't it? There's a lot of devotional books out there so I'll highlight the things I love about this one and what sets it apart from the others. Each devotion was written by a different person from churches all over the U.S. I love how this creates variety. Each devotional has a Scripture, a devotion, a prayer, and a simple one liner at the end to ponder. The graphics are very appealing to 4-6 year olds. I always love a good hardcover, especially with cute bears on them! 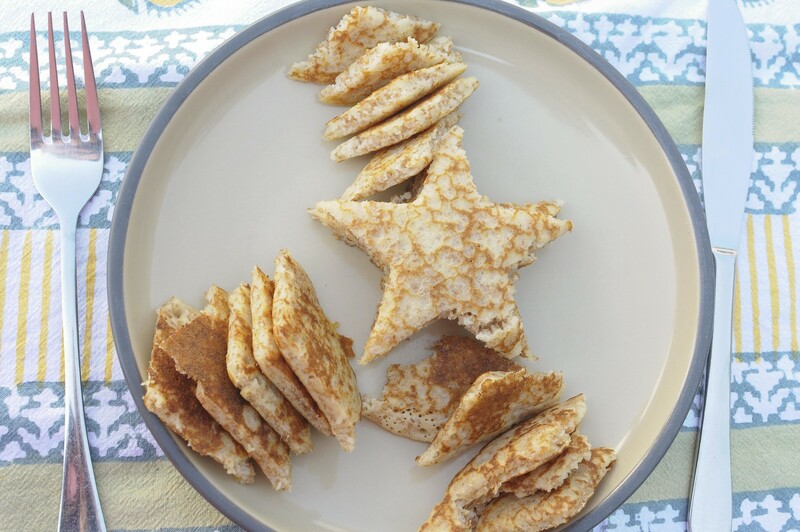 Check out the online flipbook to see what I mean! As with any devotional book, it's a perfect time for parents and kids to sit down together to be in God's Word, learning and growing. How beautiful to think on God's promises right before bed! I have one copy of Bedtime Devotions With Jesus up for giveaway courtesy of Tommy Nelson! Giveaway is open to U.S. residents only and ends August 6th at 11:59 PM CST. Enter through Rafflecopter below! Disclosure: I received a free copy of Bedtime Devotions With Jesus from Tommy Nelson in exchange for my honest review. All opinions are my own. It's another cute board book giveaway! Noah's Noisy Zoo is sure to be a hit with the babe in your arms. The text is simple, but the beautiful, vibrant pictures of animals are sure to be good eye candy for your sweet tot. The owls are my favorite. I mean, just take a look. You'll see what I mean. I love the fit together cut-outs that will intrigue young ones to touch and feel the shapes. A sensory experience for sure! 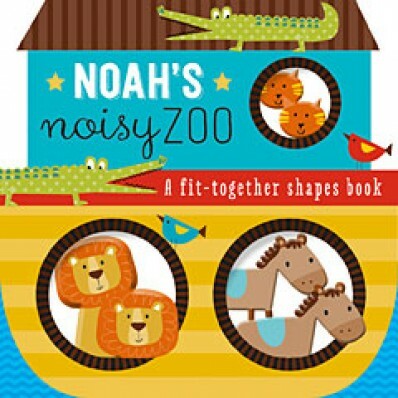 I have one copy of Noah's Noisy Zoo up for giveaway courtesy of Tommy Nelson! Giveaway is open to U.S. residents only and ends July 30th at 11:59 PM CST. Enter through Rafflecopter below! Disclosure: I received a free copy of Noah's Noisy Zoo from Tommy Nelson in exchange for my honest review. All opinions are my own. I own the adult version of Jesus Calling as well as the children's devotional, so I was super excited when Thomas Nelson also released a Jesus Calling for Little Ones! It could be my obsession with super cute board books, but I think it goes beyond that. 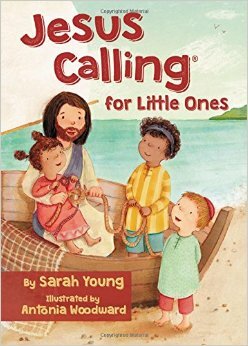 This little book for 0-4 year olds is a smaller, simpler version of the beloved Jesus Calling books that have challenged and encouraged me and my kids over the years. This sweet little book is a perfect way to instill Biblical truths in our young ones starting from a young age. From talking about being created in His image to the closeness of God's presence to thankfulness, this book is packed with so much! It's a must for your children's library! 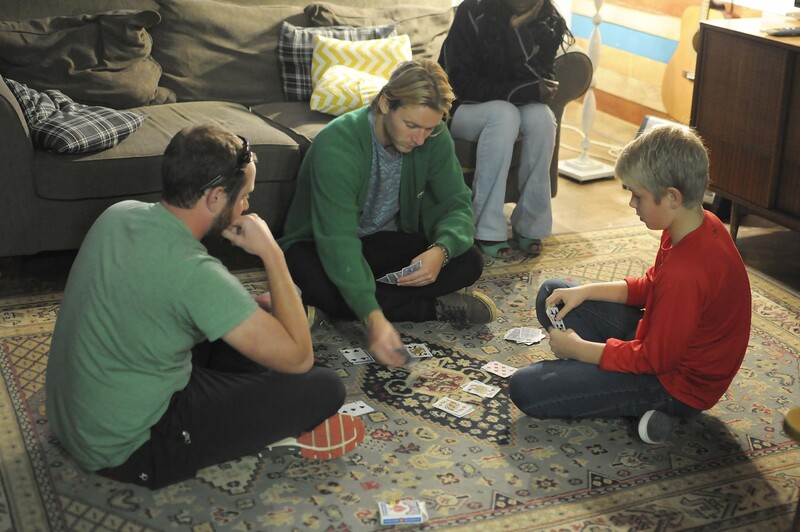 Check out the flipbook to see what I mean! I have one copy of Jesus Calling for Little Ones up for giveaway courtesy of Tommy Nelson! Giveaway is open to U.S. addresses only and ends Thursday, July 23rd at 11:59 PM CST. Disclosure: I received a free copy of Jesus Calling for Little Ones from Tommy Nelson in exchange for my honest review. All opinions are my own. 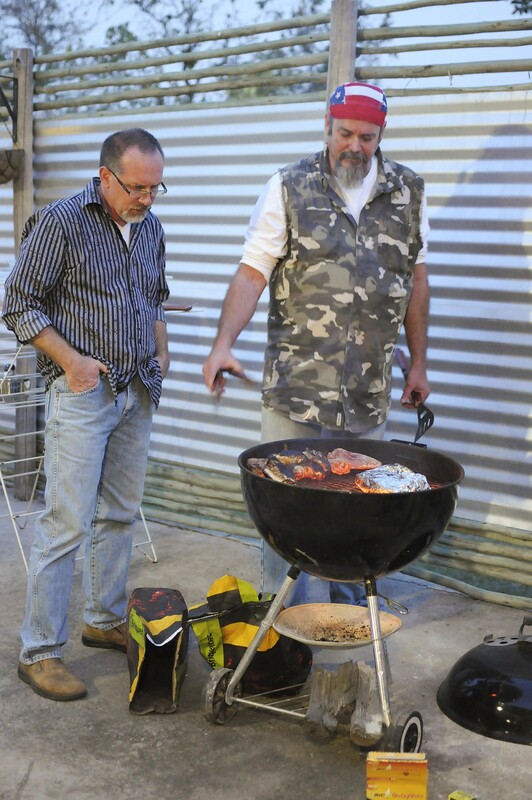 We had a great, relaxed time on Saturday celebrating American Independence Day in South Africa! 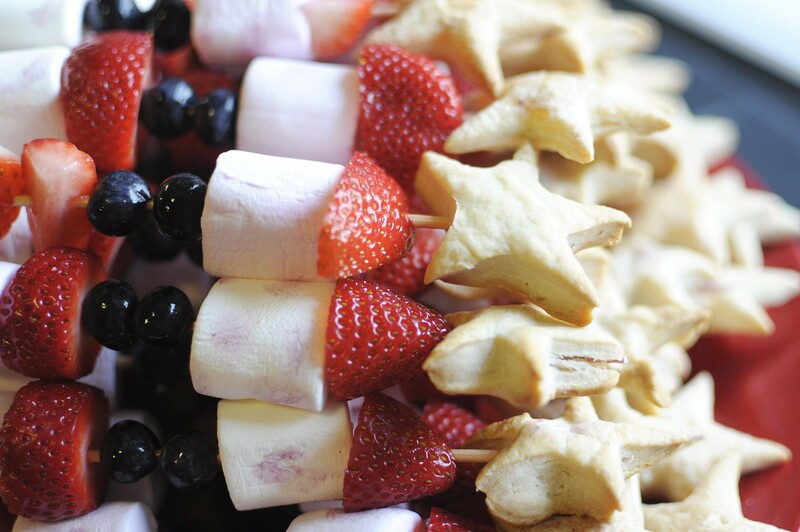 We started with some patriotic pancakes, cooked by moi, designed by Emma G. A bring and bbq in the late afternoon provided an assortment of cuisine the complimented our desserts, berries on skewers and fruit tart made with homemade lemon curd! 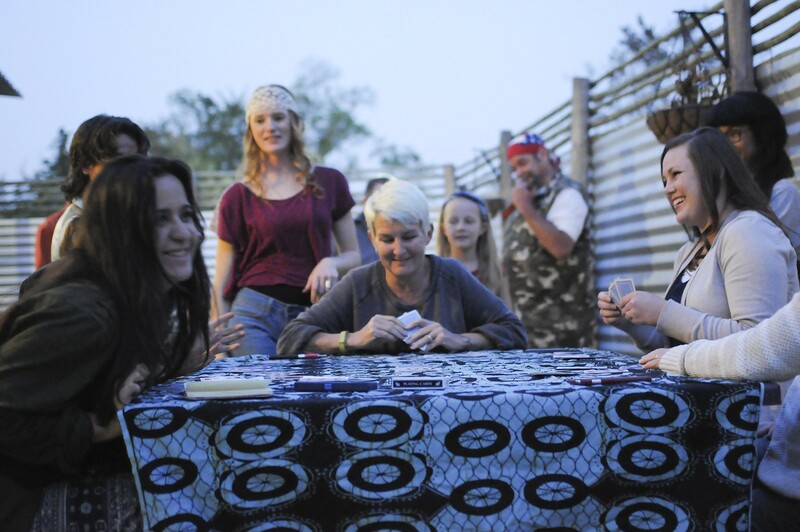 Card playing was part of the entertainment while waiting for the meat to finish. 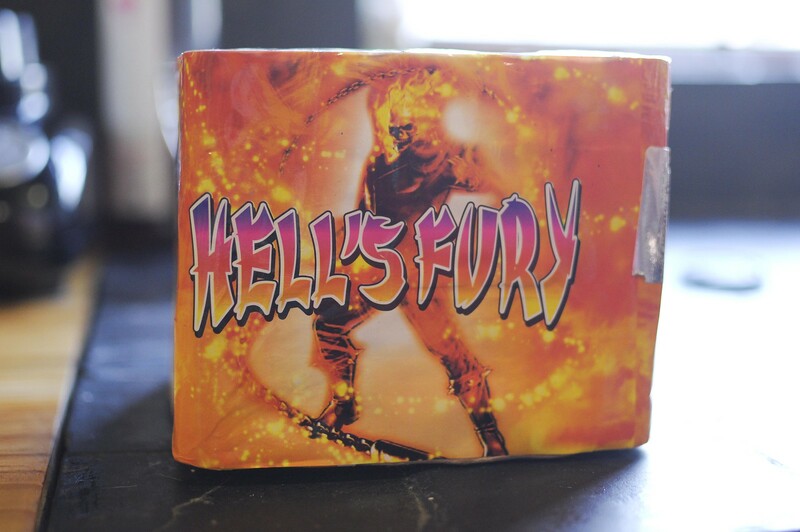 Other entertainment included some Hell's Fury fireworks. You take what you can get when fireworks aren't in season. 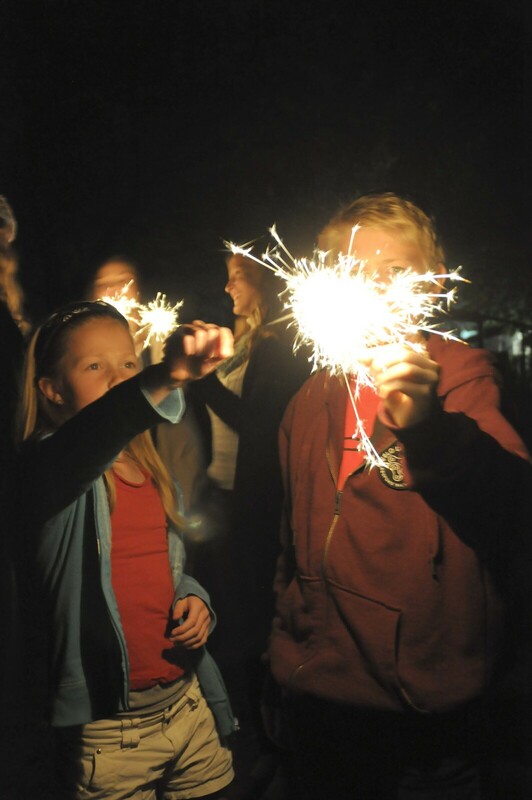 Sparklers were enjoyed by every age. We ended the evening with a game of Capture the Flag, organized by my very own Emma Grace. Our team won, not that I'm competitive or anything. 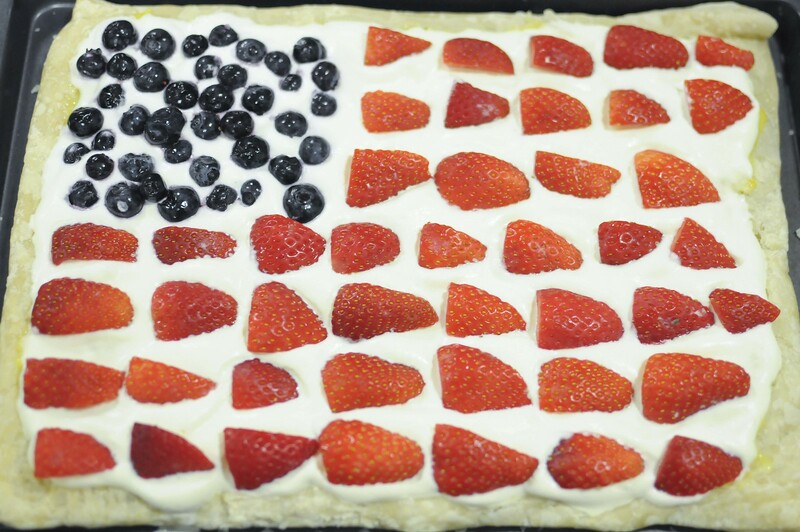 If you celebrated, I hope your fourth was as festive as ours! 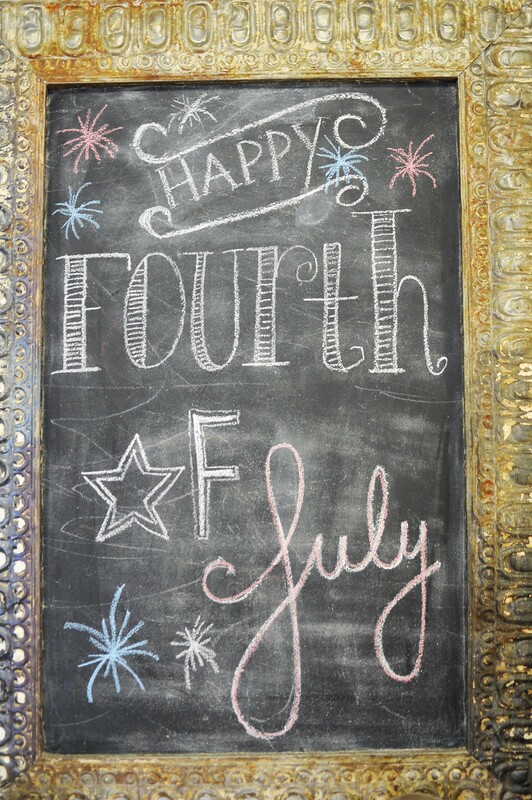 The 4th of July brings so many happy memories to my heart. It's one of those holidays that I feel the need to celebrate no matter what country I'm in. 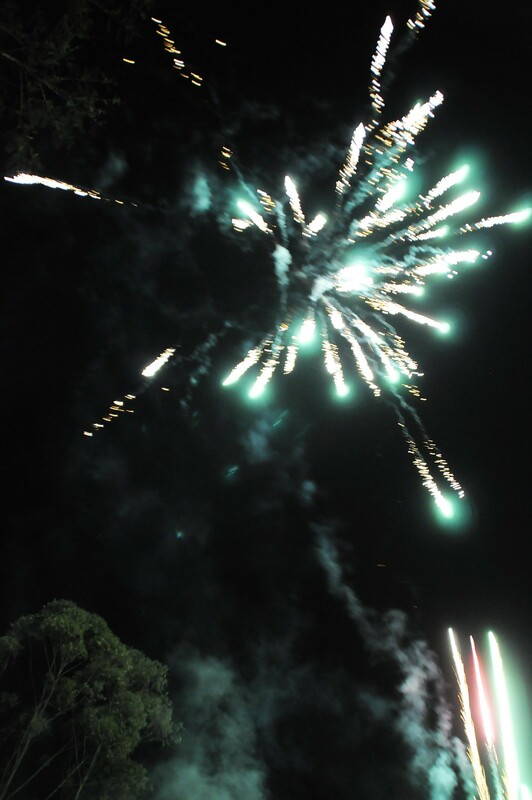 My American friends, as you begin your festive gatherings tomorrow, we'll have already enjoyed our barbecue and fireworks show. That's right. 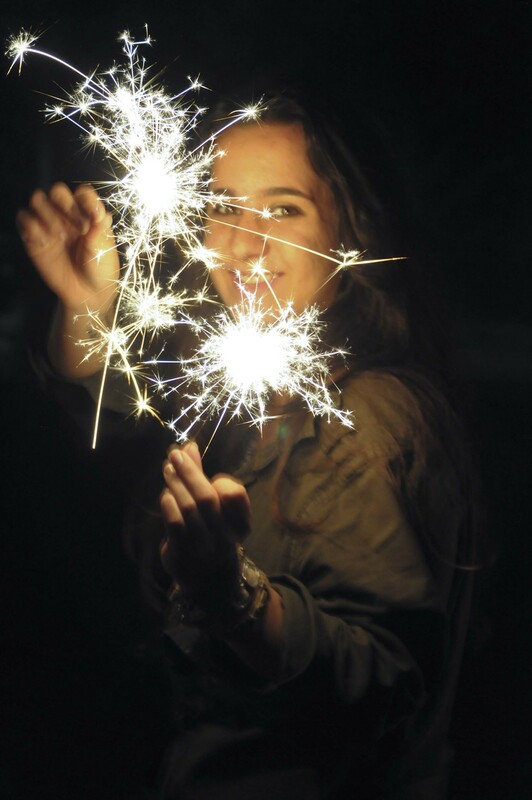 Fireworks are a must. You can read more about why my American roots go deep at times over at Petit Elefant. 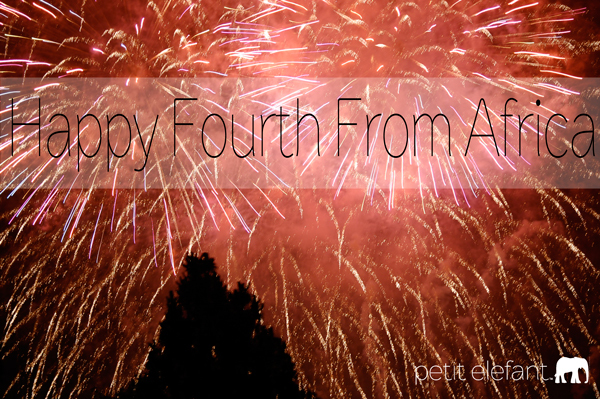 I hope you all have wonderful Independence Day celebrations!